Voted one of VH1's Top 100 Great Artists of All Time! 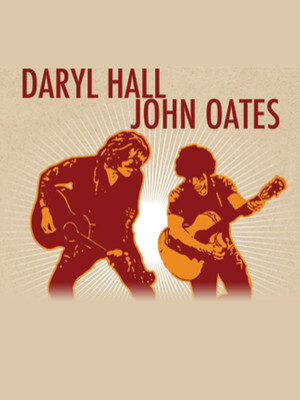 Why See Daryl Hall & John Oates? Musical duo Hall and Oates first rose to fame in the late 1970s and 1980s with their fusion of rock 'n' roll and soul (or Rock 'n' Soul as it has been dubbed). They are best known for their six No.1 hits on the US Billboard Hot 100 - Rich Girl, Kiss on My List, Private Eyes, I Can't Go for That (No Can Do), Maneater, and Out of Touch. In 2014 they were inducted in the Rock 'N' Roll Hall of Fame. Some 40 years later since Hall & Oates first formed, they are still performing together and heading out across the country on tour with a catalogue of hits that will keep you on your feet all evening. Sound good to you? 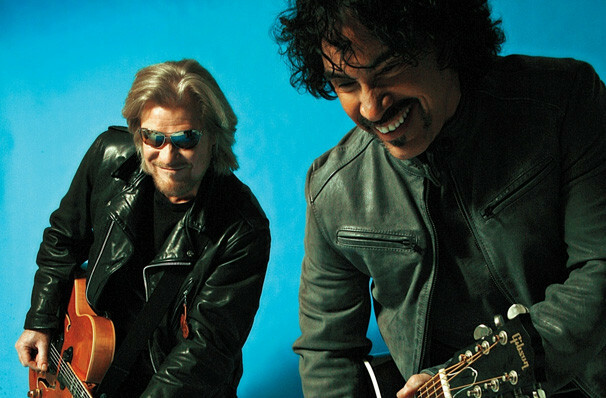 Share this page on social media and let your friends know about Daryl Hall & John Oates at Minnesota State Fair Grandstand. Please note: The term Minnesota State Fair Grandstand and/or Daryl Hall & John Oates as well as all associated graphics, logos, and/or other trademarks, tradenames or copyrights are the property of the Minnesota State Fair Grandstand and/or Daryl Hall & John Oates and are used herein for factual descriptive purposes only. We are in no way associated with or authorized by the Minnesota State Fair Grandstand and/or Daryl Hall & John Oates and neither that entity nor any of its affiliates have licensed or endorsed us to sell tickets, goods and or services in conjunction with their events.